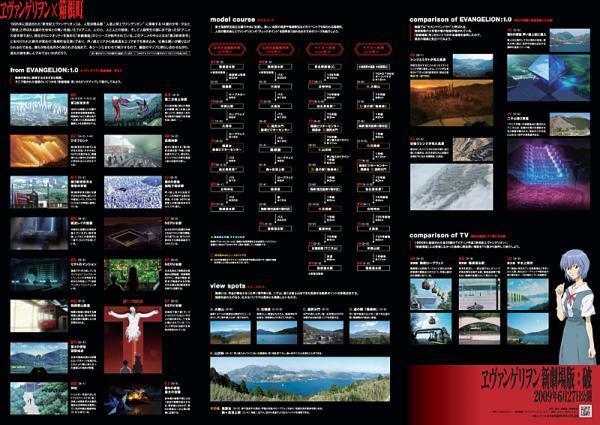 The Hakone Tourist Association website (Japanese only) is offering an Evangelion version of a Hakone map. A price of 500 yen ($5.34) covers shipping and handling and the deadline for map applications is this Friday. You can only apply for the Eva map from the form (Japanese only), and direct feedback can be given to eva-map@hakone.or.jp. Scans will probably appear once the Eva map is shipped out. There’s only a limit of one per person, but no indication is given of how many maps there will be available.